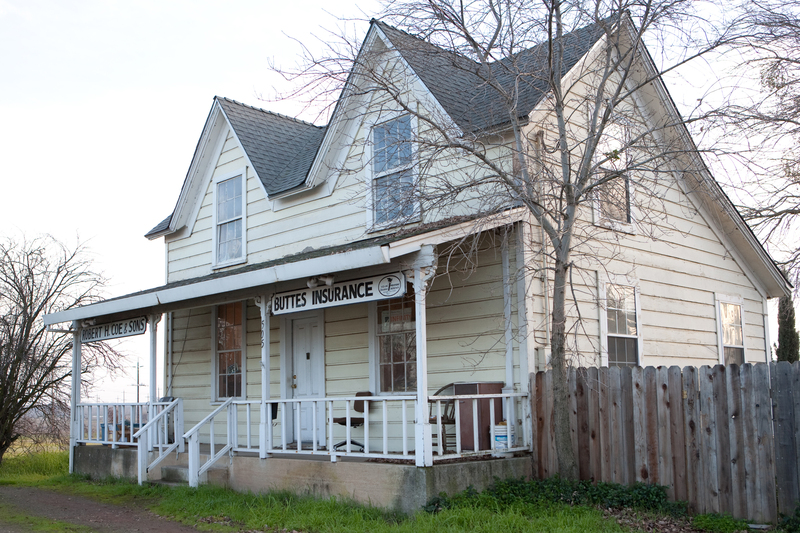 Convenience and trust: it’s what you should expect from your insurance agency. 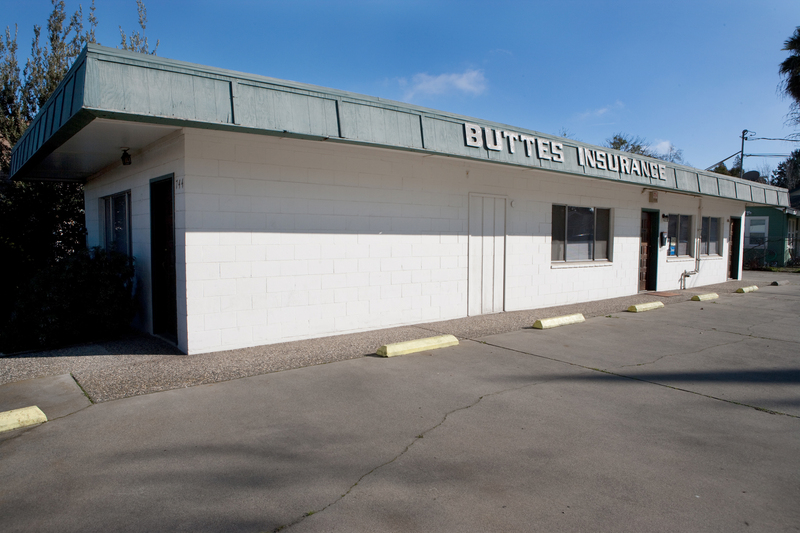 At Buttes Insurance, we think life should be easier, and we are proud to offer our extended services to our valued customers. 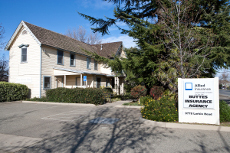 We proudly serve Live Oak, Yuba City, Wheatland, Penn Valley, Oroville, and Biggs.